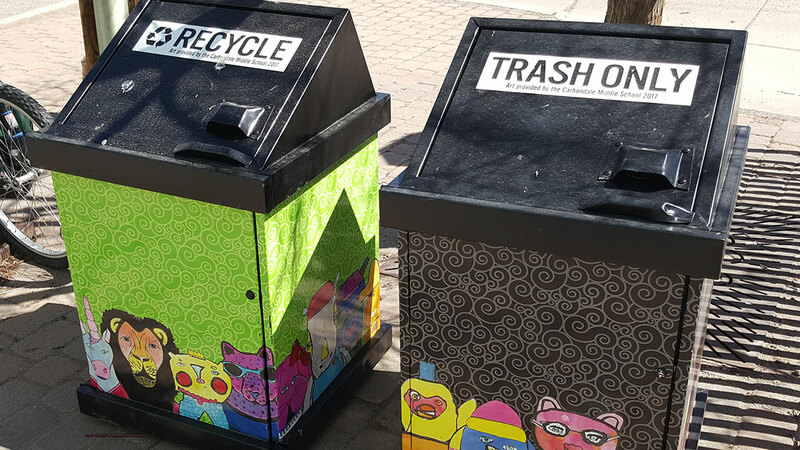 Projects | LBA Associates, Inc.
LBA Associates (with Kessler Consulting) worked with the City of Boulder to evaluate the efficacy of their existing waste diversion system and opportunities for future improvements. The cornerstones of Boulder’s residential program are i) a universal “trash tax” that generates $1.7M annually, and ii) a three-cart open hauler system for the collection of recyclables/organics/trash using PAYT pricing (although collection service is not yet mandatory, the city’s diversion rate is over 40%, however). LBA/KCI found ways for the city to reduce costs and maintain service while planning for system-wide improvements such as every-other-week trash collection, mandatory trash/recyclables collection, mandatory commercial recycling/food waste recovery, and C&D diversion. We estimated that these improvements would earn the city long-term net annual revenues in excess of $500,000. Boulder staff and council are currently building their zero waste plan update around these improvements and others. Acknowledging the lack of policy and funding for waste diversion in Wyoming, this plan was developed to provide local governments with tools to regionalize their programming and for state organizations to take a stronger leadership role in the diversion industry. Plan recommendations (especially a state-wide grant program and associated funding solutions) have formed the basis of legislative strategies for the 2013/14 sessions. LBA Associates has subsequently provided stakeholder outreach and assistance to WSWRA to organize member lobbying strategies around future legislation. 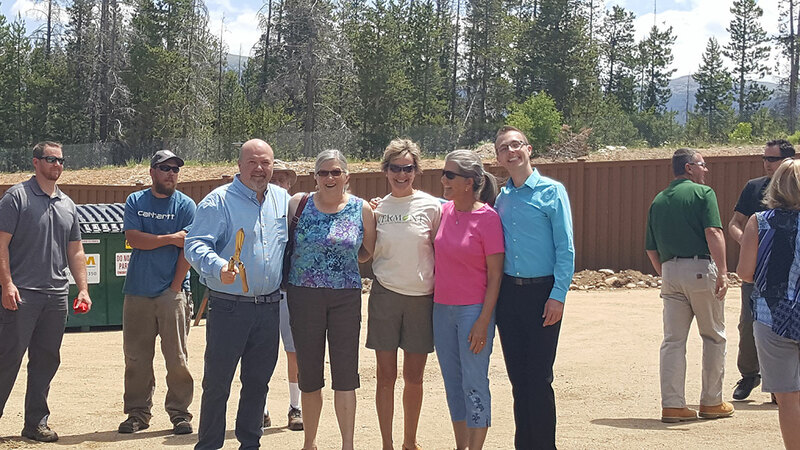 LBA Associates collaborated with the Southwest Colorado Council of Governments (SWCCOG) on a regional project that addressed diversion needs in Archuleta, Dolores, LaPlata, Montezuma and San Juan Counties. The project included assessments of current services, stakeholder engagement, capital improvement options and cost/revenue estimates. 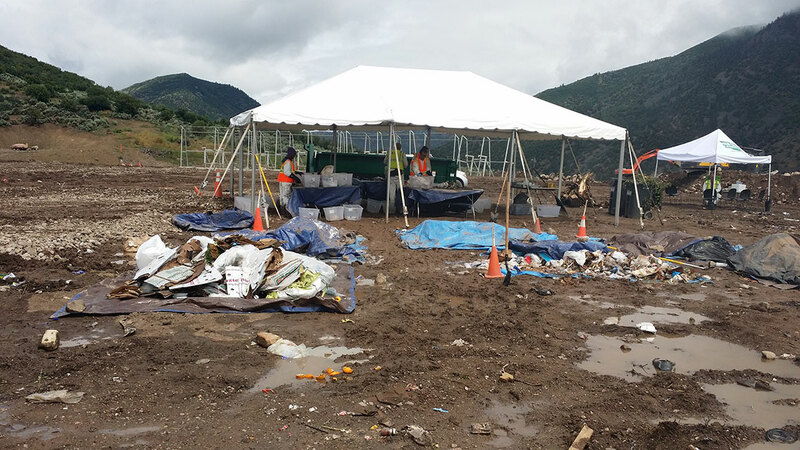 The project resulted in development of the Waste Diversion Task Force that is currently active in the region. The project also supported Durango’s Municipal Sustainability Action Plan and a new private single-stream MRF expected to be on-line in LaPlata County this year. LBA Associates’ teams have conducted numerous projects for Denver’s Solid Waste Division, including a 20-year solid waste master plan, organics collection study, automated cart study, transfer station operations plan and – most recently – a hauler outreach process to assist the city in developing a new collection policy. Teaming again with Kessler Consulting, our team efforts determined what collection components were feasible for haulers to implement and what policy language they could support. We subsequently helped guide the city council approval process. The policy was promulgated in 2015, and LBA is currently assisting the city with implementation. LBA Associates has recently completed Phase I of a 10-year comprehensive planning study sponsored by Pitkin County and the City of Aspen (with Weaver Consulting Group). Covering the valley from Carbondale to Aspen, initial work including a comprehensive stakeholder input process for property managers, groceries, restaurant, lodging companies, local governments, non-profits, haulers and the general public; quantity research to establish baseline system parameters including waste generation and diversion rates; and an audit of both the MSW and recyclable streams. Based on these findings, our team identified a Phase II strategy for targeting the biggest-bang-for-the-buck areas of organics recovery, CDD diversion and consistent collection policies valley-wide. We received unanimous approval from both the Pitkin County Commission and Aspen City Council to proceed. Phase II work is currently underway – results are expected in early 2017. This project is the most recent in which LBA has tackled the special waste diversion challenges at ski areas and in their surrounding communities. We have consistently found that waste generators in Winter Park, Steamboat Springs, Vail, Silverton and Summit County on-going support and collaboration with local governments, flexible policy, attention to space and aesthetic needs, and recognition for their efforts. 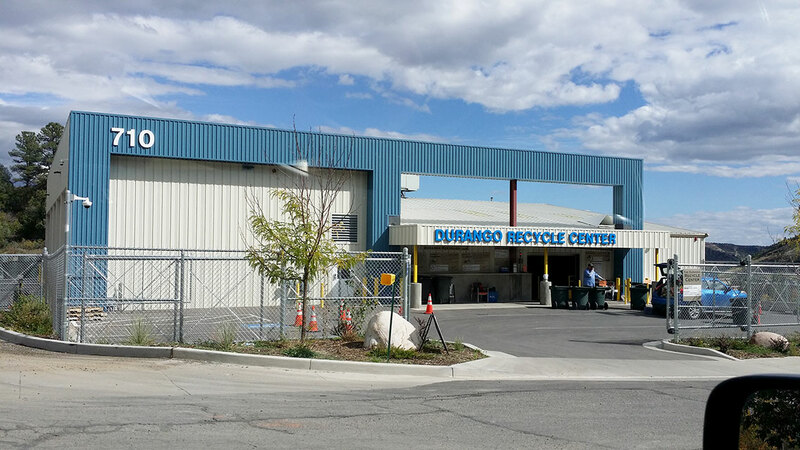 As implementing needed services and sustainable pricing structures is as important as devising effective programs at the on-set, LBA helped Durango address rising disposal costs and dropping recycling revenues during a recent rate study. A team of LBA Associates and Kessler Consulting conducted a multi-tiered project that first established service levels and user fees for similar Western Slope communities to define parameters for rate revisions. The team subsequently conducted a cost of service analysis to evaluate precise, all-inclusive program costs on a per-ton (residential) and per-pick-up (commercial level). These results supported an assessment of potential future rate structures that allowed Public Works staff to consider service and pricing adjustments over the next five-years. The project will also include a public process to investigate the public’s willingness to accommodate these changes and raise awareness about the City’s collection and sustainability programs. 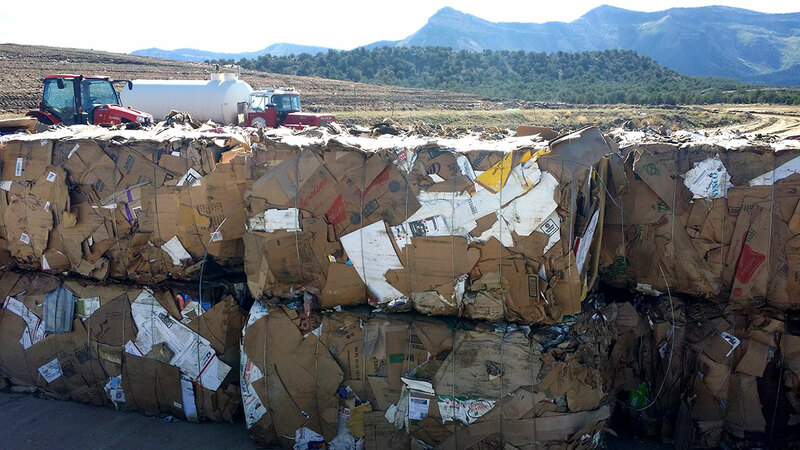 In 2017, the Town of Carbondale hired LBA to begin evaluating the value of changing its open-subscription collection system with 5 haulers, voluntary recycling & a predominance of 96-gallon residential trash service. A progressive community with an environmental bill of rights & climate action plan that both identified waste diversion as key to its long-term vision, Carbondale & LBA nonetheless spent many hours conducting public & hauler outreach to be sure a move to a public contract with a single-hauler made sense. The town understood the challenges to the contract hauler who would need to revise its pricing & inventory new carts and to the public who would need to accept recycling as a core, mandatory service- and learn what volume-based collection really means. These challenges paled in comparison, however, to the benefits of increased waste diversion, less traffic in neighborhoods & more control over bear interactions with trash carts. In early 2019, LBA & the Board of Trustees developed a Request for Proposals and Public Works Director Kevin Schorzman expects the contractor to be on board & the new system to be operational a year from now. The Town of Fraser may be small in the off-season, but swells during summer & winter months with tourists & second home-owners who have not had an option for recyclables or trash when they head back to Denver at the end of the weekend – until Fraser built the Drop. Staffed with operating hours on weekend days & in the evenings, the Drop not only serves its community & much of the Fraser River Valley, but oversees recycling to minimize contamination which is a crucial factor in today’s global market. “The Drop” is the result of multiple waste diversion studies that Fraser Town Manager Jeff Durbin & LBA have conducted since 2005. This collaboration included an effective public process (locals actually argued for & received a better site location), two successful grant applications (thanks to Colorado’s RREO program) & a strong hauler partnership. Open in June 2018, the facility expects to off-set operations with pre-paid trash bag revenues and generate funds to support a promotional program.